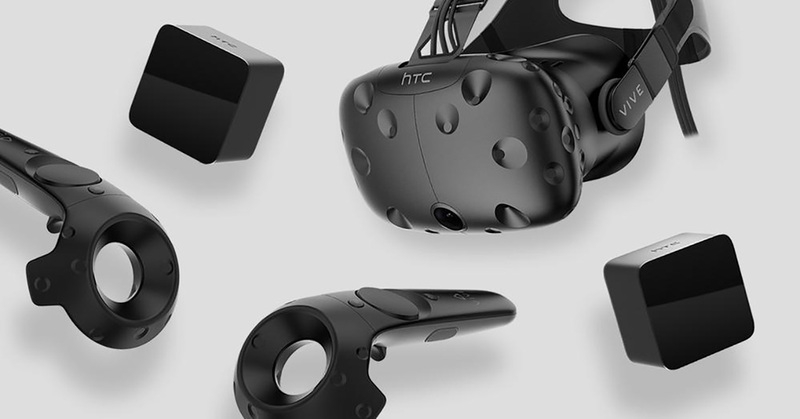 Steam is chocked full of free games that support HTC Vive, but it may be difficult with all that choice to know exactly which games to start out with, especially if all that holiday shopping blew your wallet to smithereens. 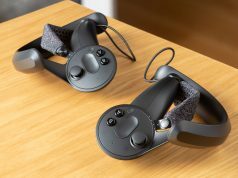 Also, don’t forget that as an HTC Vive owner, you can pop into Oculus exclusives, designed for the Oculus Rift, using the Revive software hack. Check out the bit near the bottom for the skinny on games worth a nod or two. 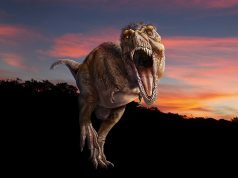 Synopsis: What’s Waltz of the Wizard doing on the list if it’s not a game? Well, it is and it isn’t. Not only an awesome showcase for VR object interaction, Waltz of the Wizard also has its own story to tell, albeit a short and sweet one. You mix potions, levitate objects and discover a world that is just begging for a more expansive game. It’s certainly worth a look, as the level of polish is pretty much through the roof. Studio description: Waltz of the Wizard is a virtual reality experience that lets you feel what it’s like to have magical powers. Combine arcane ingredients into a boiling cauldron with the help of an ancient spirit trapped in a human skull. Unleash creative or destructive wizardry upon a fully interactive virtual world. Synopsis: You don’t really play Accounting so much as Accounting plays you. Created by Justin Roiland (of Rick and Morty) and Crows Crows Crows, Accounting is a fever dream of comedy, imagination, and a healthy dose of WTF. It’s also a great appetizer to the much more expansive paid app Accounting+ (2018). Studio description: The modern field of Accountancy is a serious and honorable profession. Many human beings have spent their lives toiling over the hard science of numbers. Thousands have died so that we may get to the level of understanding that we have today. Thousands have died. 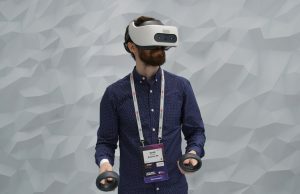 Synopsis: Steam doesn’t allow real cash gambling, but that hasn’t stopped the world-wide online poker site PokerStars from developing their own free-play VR poker casinos spanning locations such as Macau, a Monte-Carlo yacht, and a wild west saloon. So while you can’t play Texas Hold’em with this month’s rent, you’ll be able to polish your live poker game, replete with the ability to stack your chips and handle cards just like in Vegas. Just make sure to hide those tells. Store description: Step into the future with this game-changing release from the biggest name in the business. Visually stunning environments; realistic chip and card movements; an endless supply of interactive toys, props and accessories; and the world’s best poker software powering multiplayer Texas Hold’em action. Synopsis: When Valve published The Lab on Steam back in 2016, it was basically the highest quality VR game/experience there was by default. Now two years running, it still holds up as a shinning achievement of what Valve is capable of when they release a game. Yes, we’re still waiting on their promised ‘three full VR games‘, but until then, we’ll just play Longbow. Studio description: Welcome to The Lab, a compilation of Valve’s room-scale VR experiments set in a pocket universe within Aperture Science. Fix a robot, defend a castle, adopt a mechanical dog, and more. Still not sold? It’s free! Synopsis: Rec Room isn’t really a bespoke game, but rather a social VR app that contains a number of engaging and fun games within it. You’ll get swept up in the multiplayer adventures, casual sports, and the newest addition Rec Royale, a battle royale-style team shooter. Against Gravity are always updating too, so there’s typically always a fresh co-op Quest to conquer. Store description: Rec Room is the best place to hang out with friends from all around the world! Play intense multiplayer games like Paintball, Laser Tag, Quest, and Rec Royale, or just chill with friends in the park. There are thousands of player-created game and event rooms for you to discover, with new ones added daily. You can even build your own rooms with your friends. Rec Room is cross platform and free, so come and join the fun! 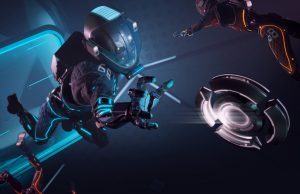 Store description: In Echo Combat, you will play as a futuristic battle-ready robot armed with an array of weapons and abilities as your team of three competes against the opposition in high-speed objective-based zero-gravity mayhem! Echo Arena now supports parties of 15 players and 5v5 private matches, with 5 more slots available for spectators! In the Arena, your team will face off against the competition in a zero-gravity clash of robotic glory as you glide, boost, and punch your way to scoring goals in a breathtaking virtual arena. Store description: Lucky’s Tale is a delightful platforming adventure game designed exclusively for the Oculus Rift. Join Lucky as he runs, jumps, climbs and spins his way through a bright, colorful world filled with thrilling challenges, wacky creatures, and all the shiny things a little fox could ever want! 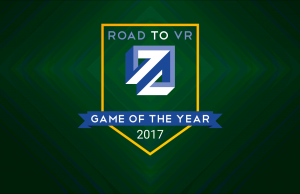 Synopsis: Play head-to-head online or in Conquest story mode from your Oculus Rift, Gear VR, or Facebook Gameroom account on desktop. This immersive collectible card-battler mixes high fantasy with World War II on a 4×4 grid battlefield that is alive with rampaging giants, intimidating war-machines, and soaring projectiles. 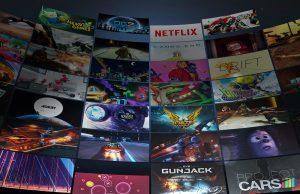 Update (December 28th, 2018): We’ll be updating this list periodically to reflect the newest and best free games for Vive. Since I have 16 hours in The Lab, but 313 hours in RecRoom, I would place RecRoom first based on replayability. Rec Room is fantastic. 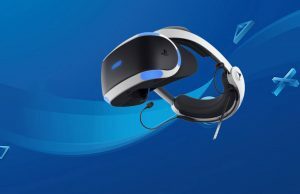 Even supports crossplay with PSVR if I’m not mistaken. Though I never tried crossplay because my PSVR tracking is pale in comparison to my pc HMD. Been wanting to try the battle Royale on rec room too, but I believe I missed the beta. RecRoom shows like the future of gaming in VR! It’s amazing how little press it gets for how amazing it is. I mean, just think of the Cross-play aspect of it, and the fact that they are actively developing the game. My question is, who the hell is paying for RecRoom? It’s almost too good to be free. You spent 16 hours on a tech demo? I played it twice then moved on to genuine VR games and apps. 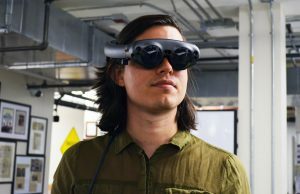 For the first year I had the Vive, The Lab was my go-to for demoing VR to people. Most of that time is from other people playing it. 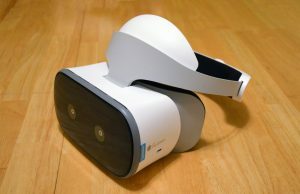 Now, my go-to demos are Beat Saber and Google Earth VR. I guess it’s good for showing people VR. Google Earth is amazing. Beat Saber I still haven’t connected with mentally. It’s great for developing fast reflexes but I find the game very dull. It’s a bit too simple for me in terms of game mechanics. BoxVR I use a lot for exercise. I have to say, I think Oculus Rift’s list of free games is stronger. 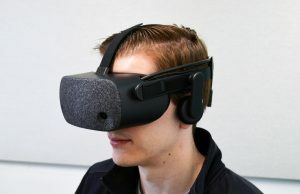 This really makes me worried for VR’s future. 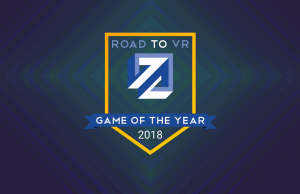 As an early adopter who went through most of the best games in a month in 2016, to see those same games on a best of list of 2018 makes me think it’s going to several more years before VR has any hope of being a product that has a fraction of the playability of a conventional game system. 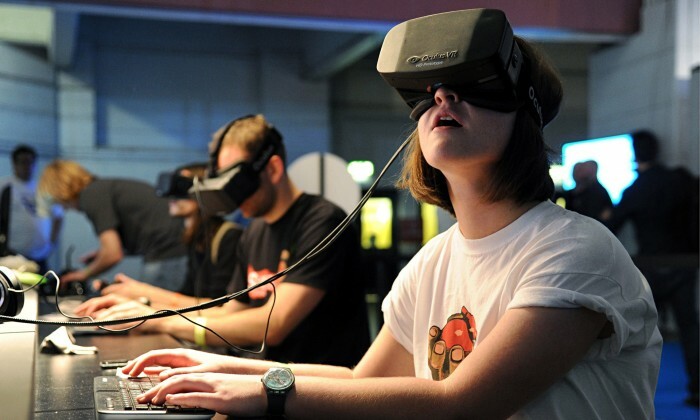 AAA games take a minimum of 2 years to create, and this round of vr is barely 2.5 years old. They also cost at least $1M to create. They needed to see vr would sell, before committing both the time and money into something that may not take with the public. It’s going to take time, but it will happen. 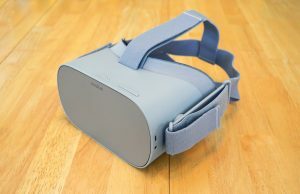 I think we will be waiting 7-10 years for more mainstream VR. 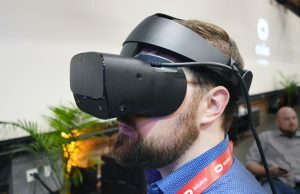 Don’t think it will happen until we get smaller HMDs, perhaps a VR/AR combo that doesn’t cut you off from your family completely, wider FoV and better resolution… that’s asking a lot, but it’s all in the works and attainable. As far as development Banner is right… companies like Crytec studios were figuring out how to crunch down rendering for their graphics in the Climb… I’d imagine if a company like that is still figuring things out we have a long road for developers to still know what works and master development for VR on a level that’s going to produce AAA content on a consistent basis. Then there’s the money and investment return aspect. My biggest fear is all these “experiences” that developers pump out. Some of them are so shabby they will push non enthusiasts from giving it another go in the future. I know some of them are testing the waters, but you’re not helping VR or your pocketbook coming out with so much sub par crap. Yeah I agree – as soon as there is this for the price of a playstation, it’s game on for the industry. Until then, we’ll just have to play it by ear I guess. This is a *Free* game list, and not paid. There are tons of great VR games if you shell out some bucks. I’ve spent endless hours in Skyrim and Fallout 4 VR, as well as The Forest and Subnautica. The list is poorly chosen. 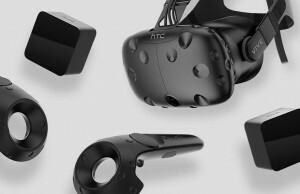 Why would you think someone’s personal list represents VR? 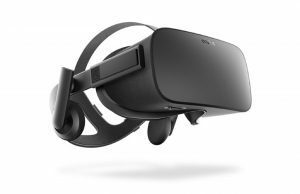 I wouldn’t have chosen even one oculus game for a Vive free games list. Not a game of course, but Google Earth VR is such a standout free app, it deserves a mention, as does Big Screen. Guests who’ve never used VR before really LOVE Google Earth VR as their first experience! And I spend lots of time cruising the world, taking virtual sight seeing tours. Try Singapore, which was recently updated with beautiful 3D coverage! Wayne: I’ve not yet been to Singapore in Google Earth VR. Thanks for the heads-up! This is what I’m talking about! It’s truly an under-appreciated VR app. It’s not exactly super-easy for newbies to master the navigation, but even with entry-level navigation, it’s nothing short of incredible! My favorite recent find is the street view inside the Seville Cathedral in Seville Spain. They did a really good job of tying together at least 100 360-degree photos inside this sprawling cathedral highlighting the 80 chapels around the perimeter – each filled with large artworks. Be sure to look for the large statue of four men carrying something between them on their shoulders – that is Christopher Columbus’ tomb. Of course, this cathedral tour also highlights what I would like to see them add next. As I look into each chapel, I wish I could point to something and have it provide me with an audio description of what I’m looking at. I would like a feature like that implemented worldwide! Robo Recall really shouldn’t be on this list, given that you still have to pay for it to play it via Revive. where the hell is VRchat! 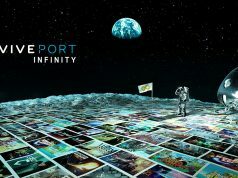 We need more PSVR/HTC VIVE crossplay, it is incredibly immersive to actually have other players to play with, too many games are empty without crossplatform play. 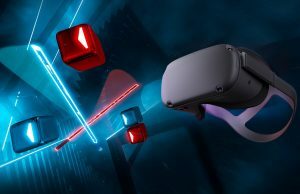 Ridiculous “5 best free games on Vive” and some of them are oculus exclusives. 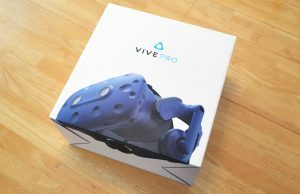 Couldn’t you find a few more genuine Vive games? The Lab is more a tech demo. 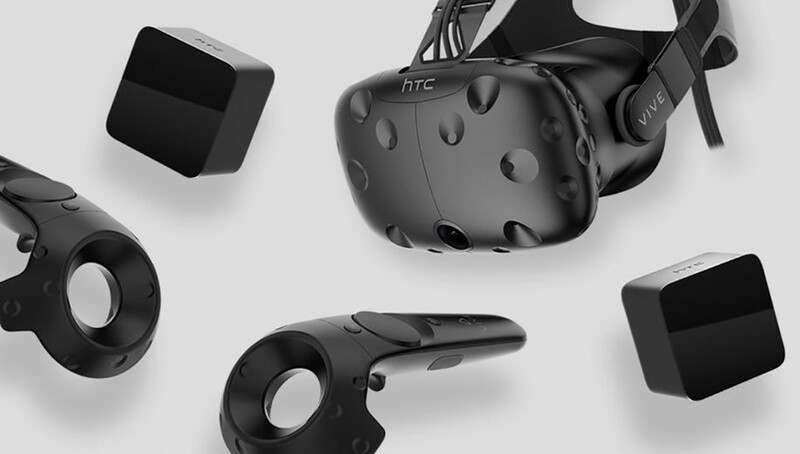 Valve haven’t released any VR game. Great list. Thank you for sharing it with us.